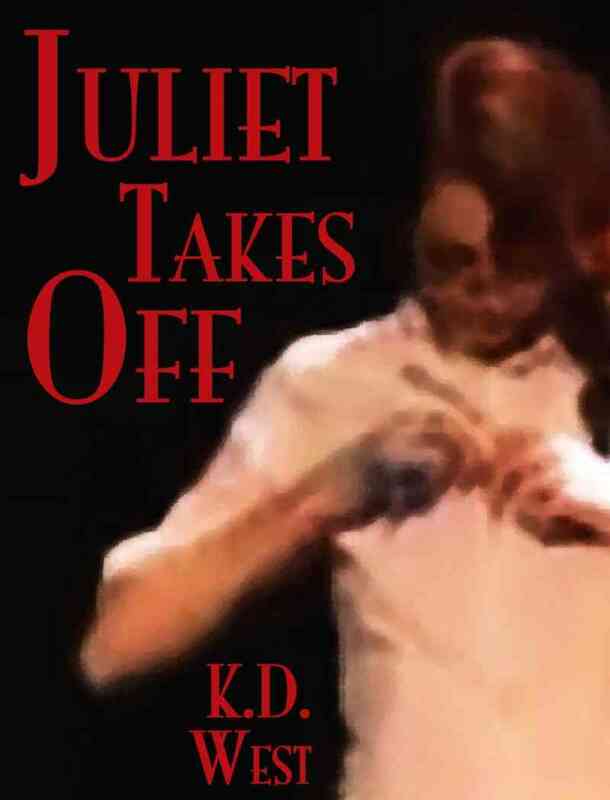 EBOOK FREE FOR A LIMITED TIME! 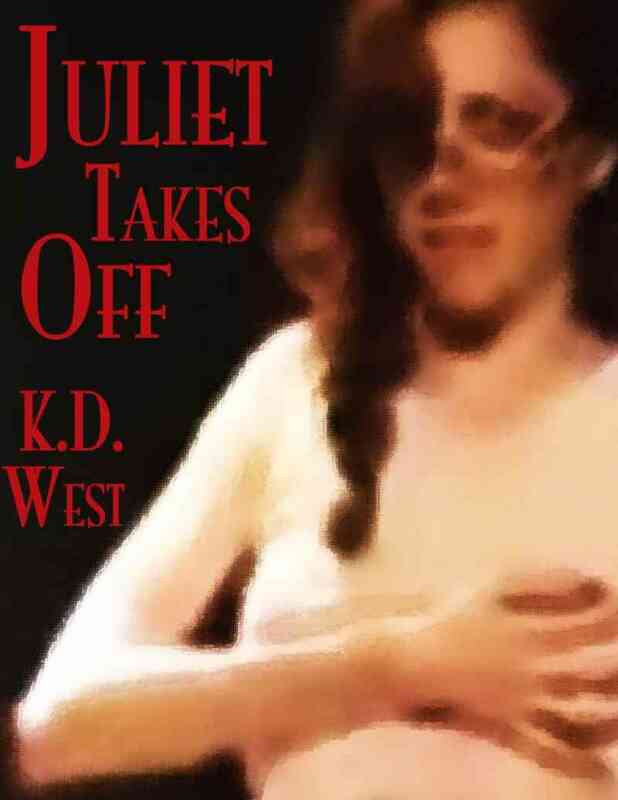 What if Romeo were more than twice Juliet’s age — and her teacher? Would that have made a difference? Ken is young to be a widower, and he intensely appreciates the support that Allison has given him in his grief. But he also considers himself far too old to be her lover. Allison tries to find another leading man, but ends up being drawn back to the first person who ever inspired her to real, undeniable desire. 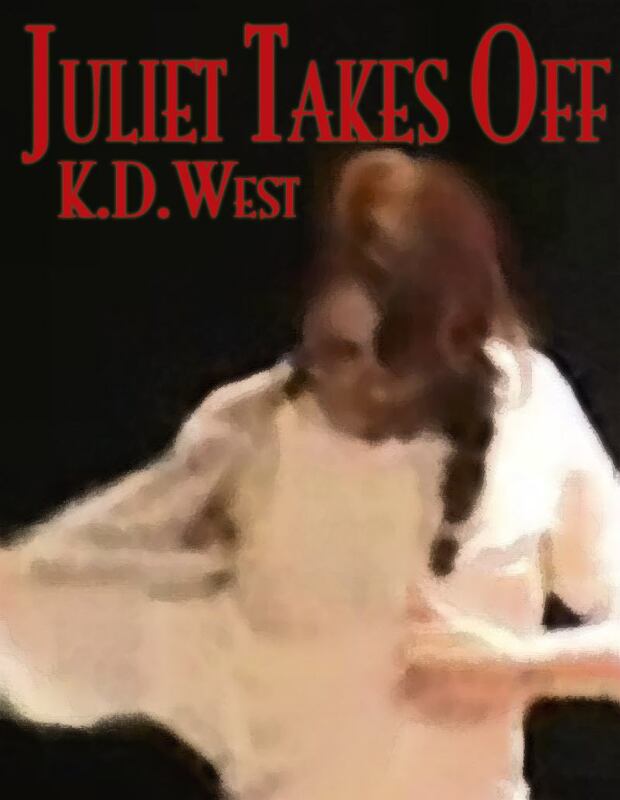 How can this Juliet convince her much-older Romeo to take her innocence? How can she convince him that, though he may think she is still a girl, she is ready to become a woman? 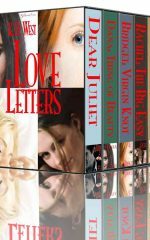 Allison tries to find another leading man, but ends up being drawn back to the first person who ever inspired her to real, undeniable desire. 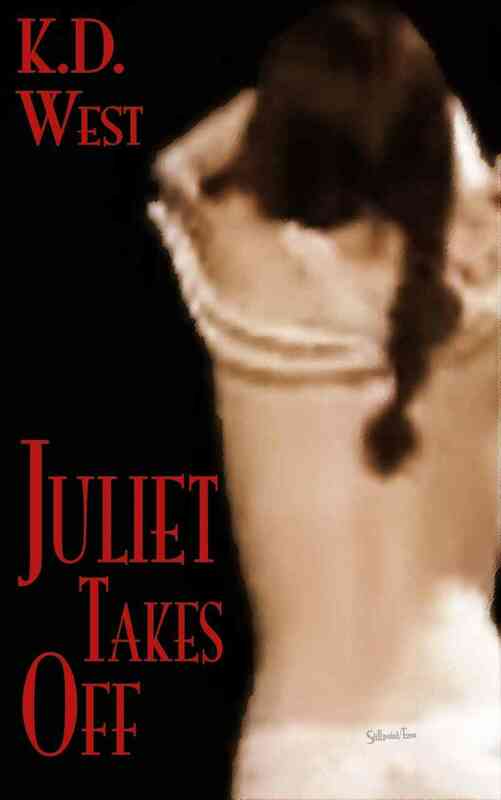 How can this Juliet convince her much-older Romeo to take her innocence? How can she convince him that, girl though he may think she still is, she is ready to become a woman?